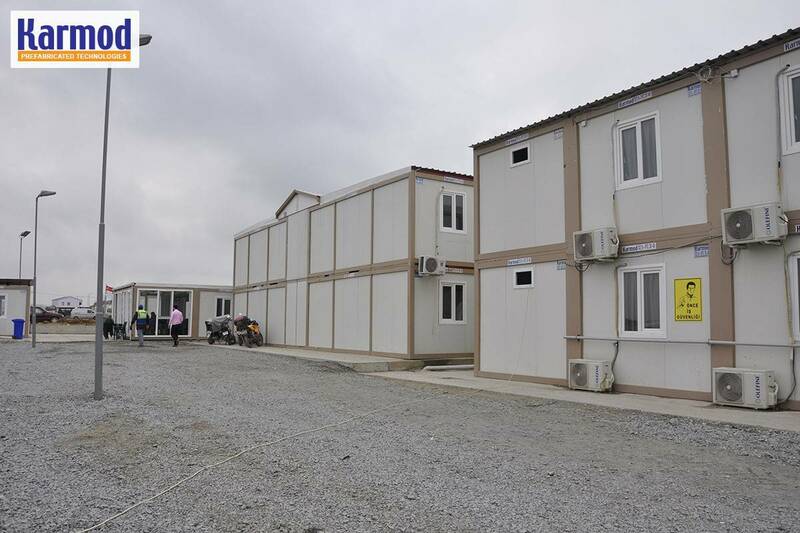 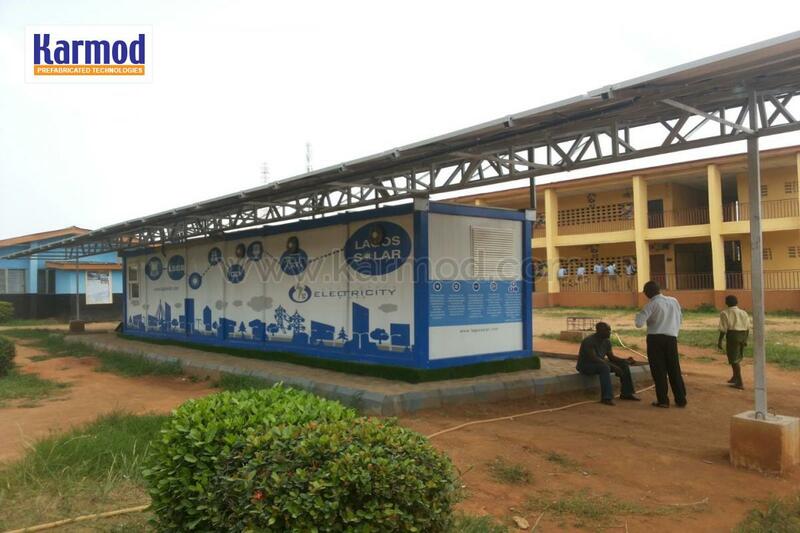 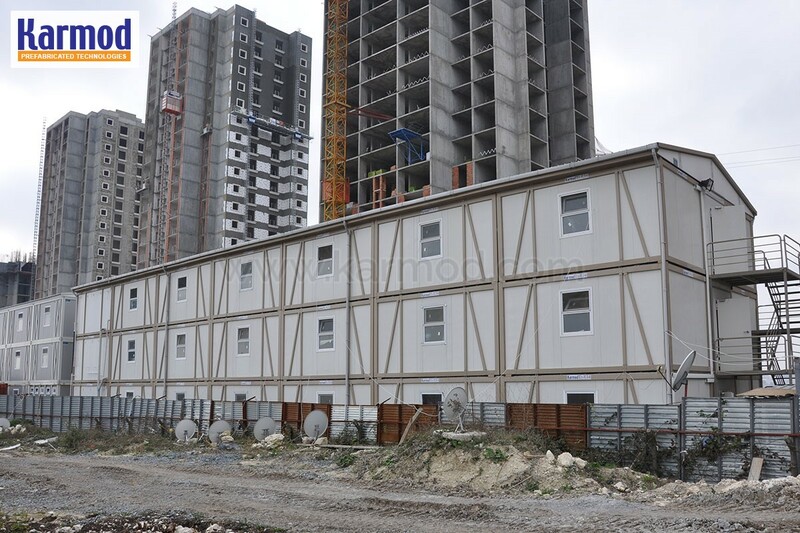 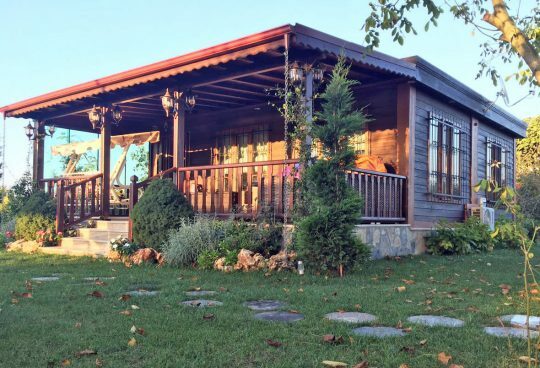 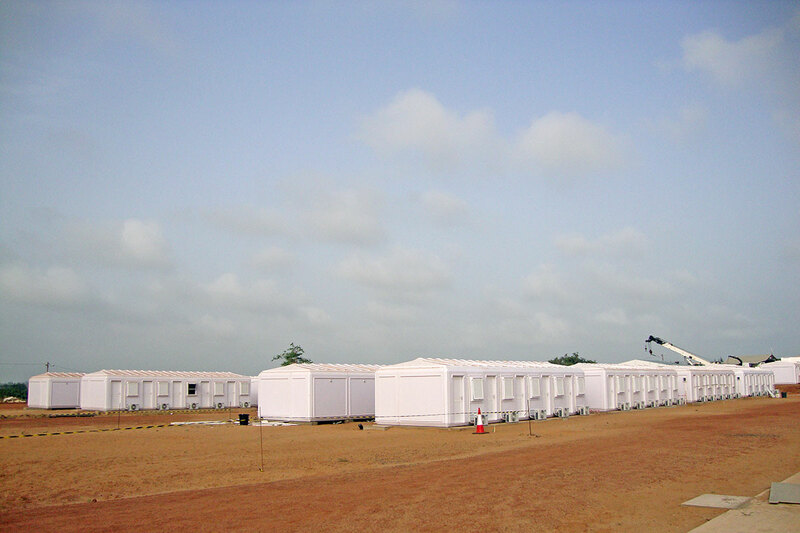 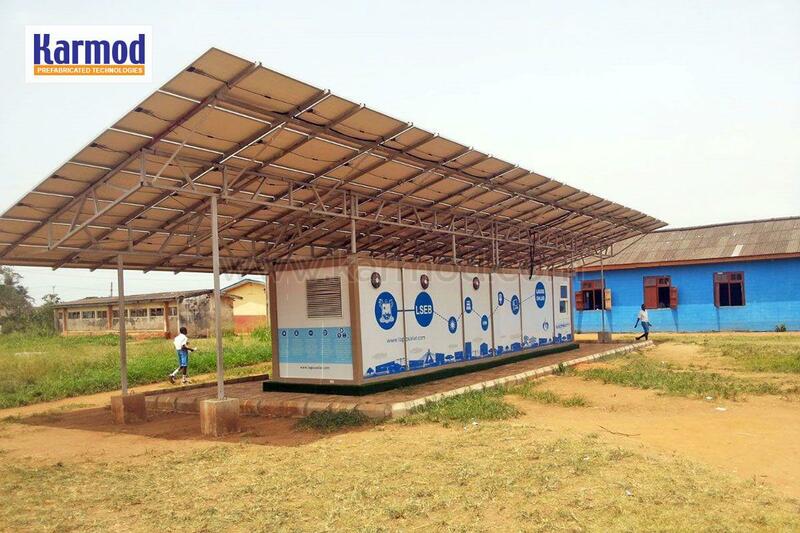 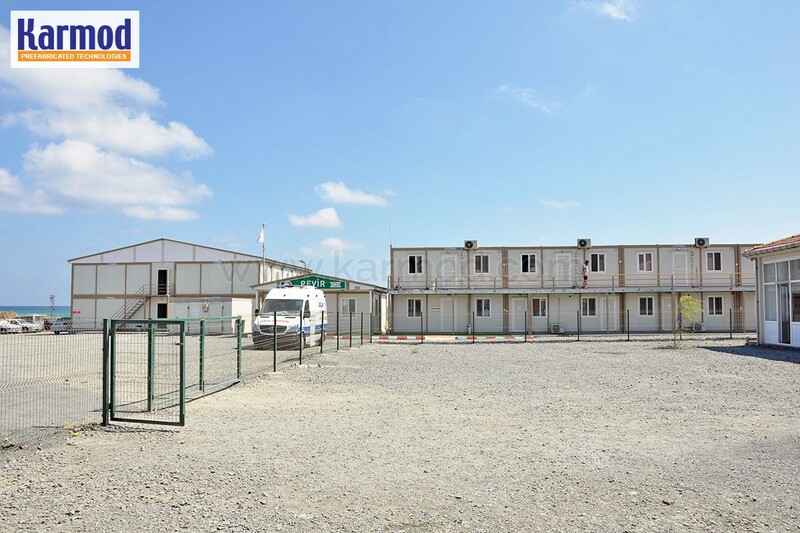 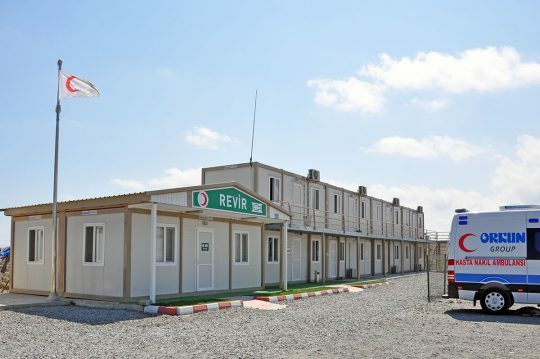 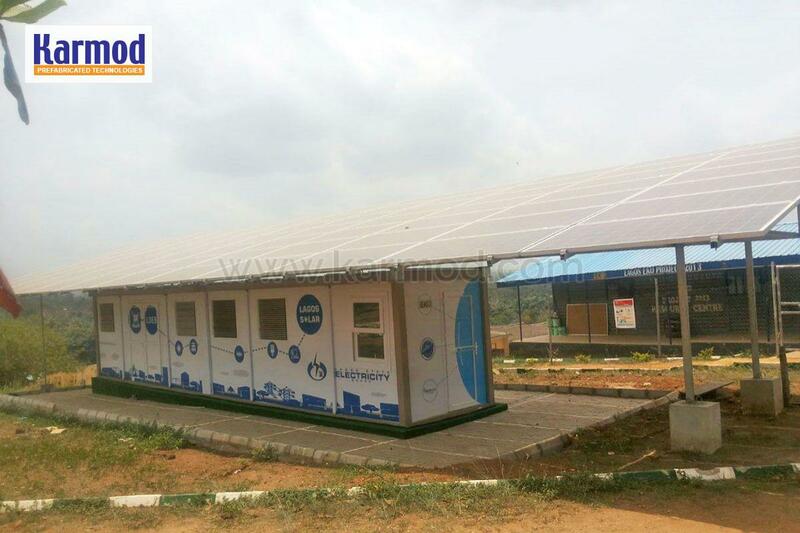 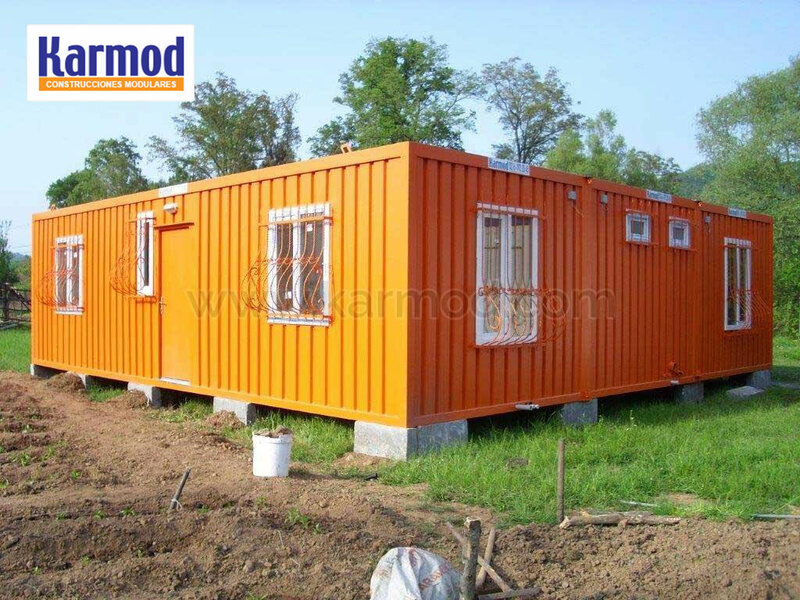 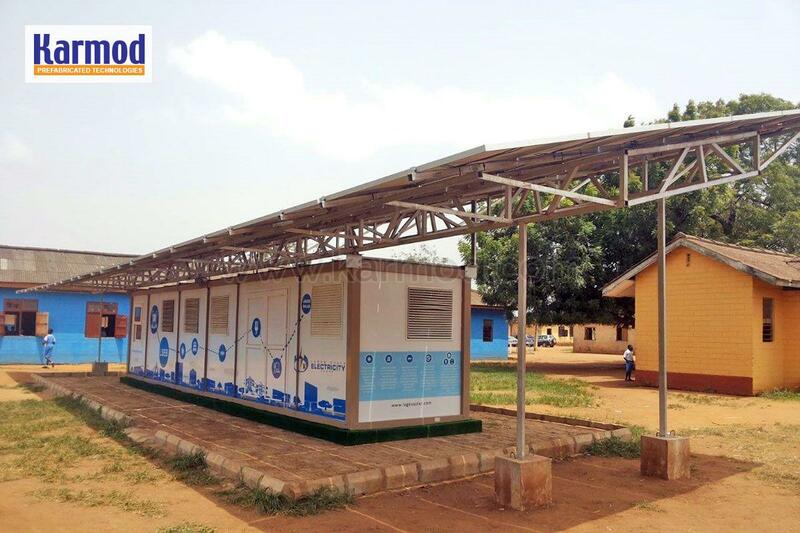 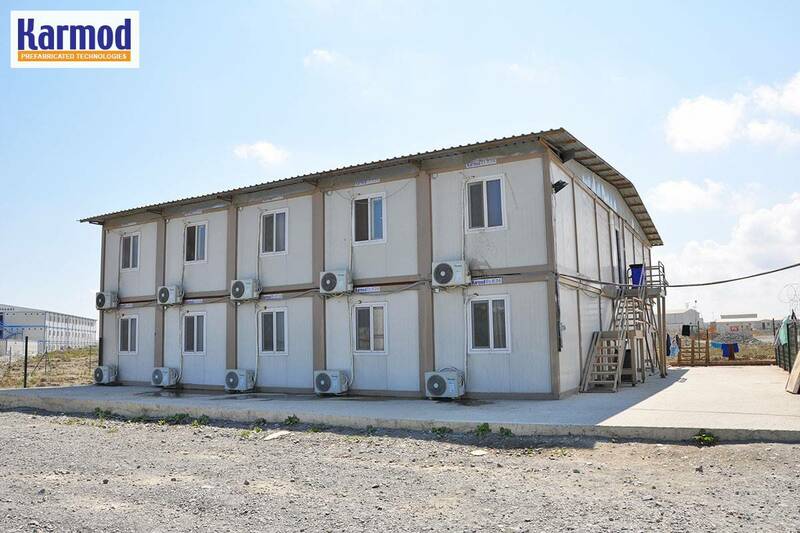 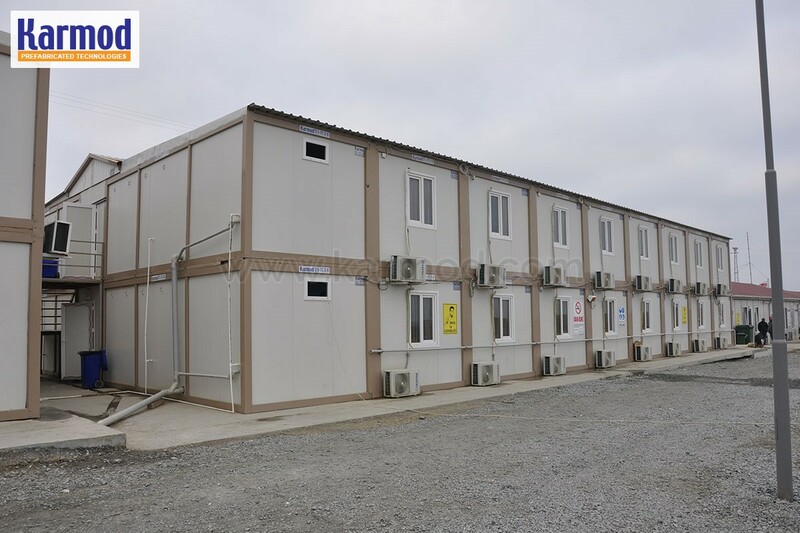 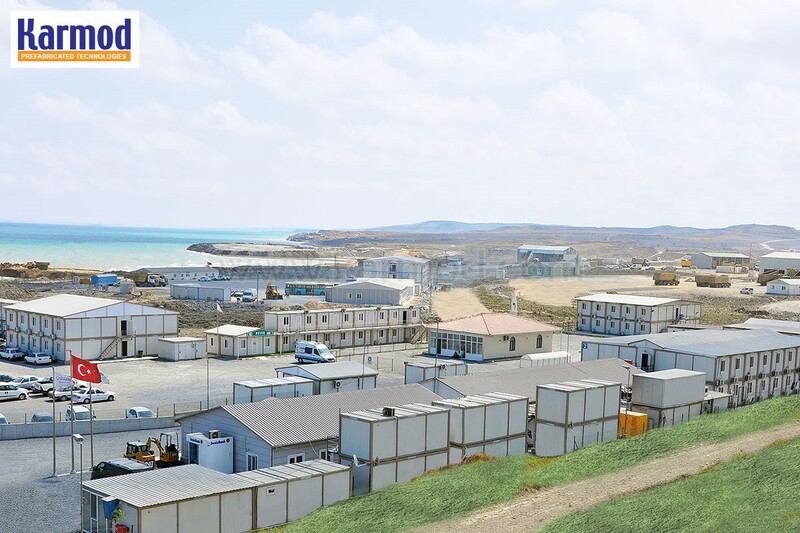 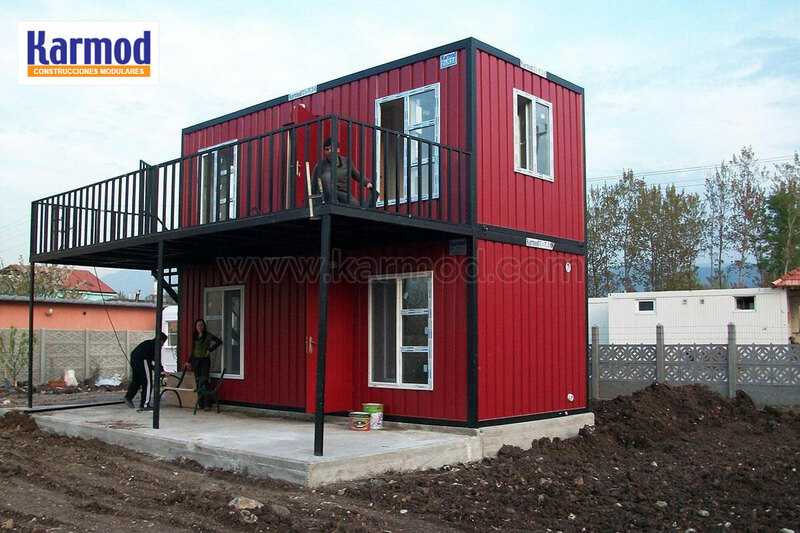 Karmod are the industry experts in tailor-made Portable cabins and modular buildings. 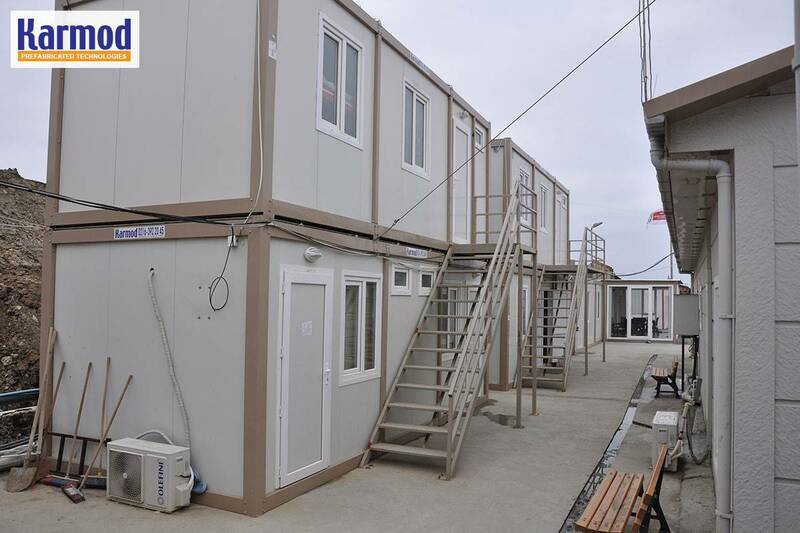 From stand-alone Portable cabins to state-of-the-art buildings and everything in between, our people are proud to provide prompt, flexible and value-for-money solutions. 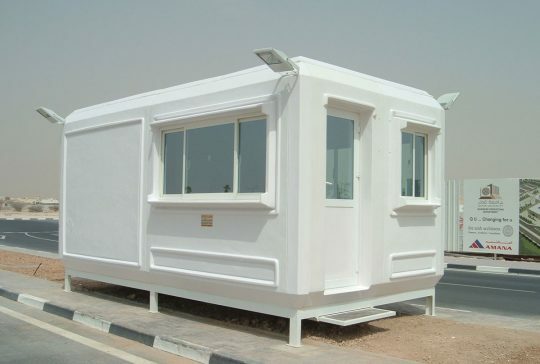 This means their expertise is on hand from quotation through to installation and beyond, with a promise to deliver your project on time and within budget. 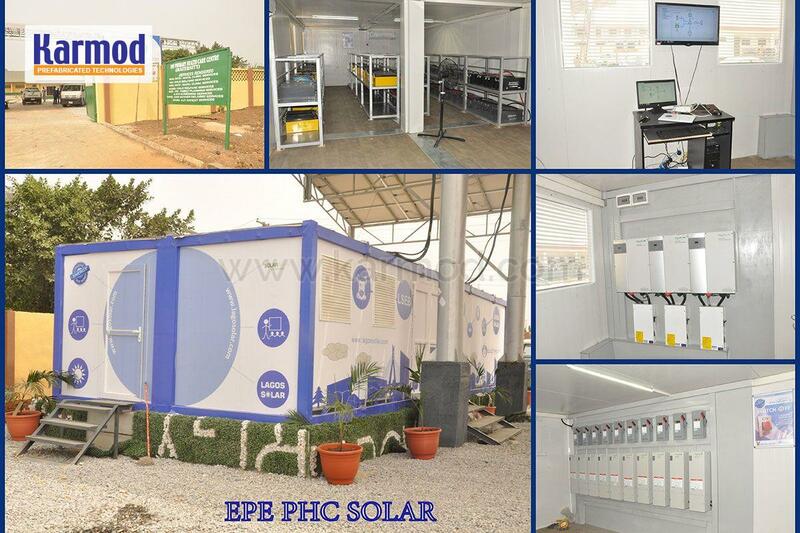 This commitment to excellence extends to our products. 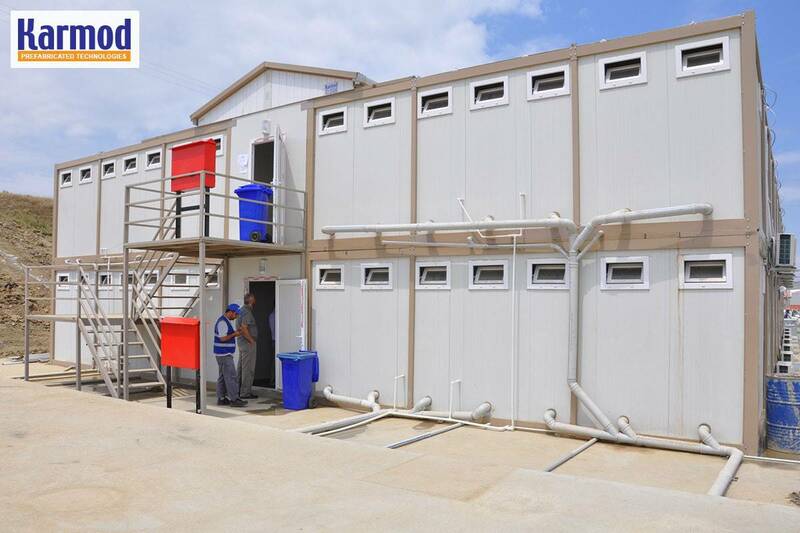 Our portable cabins and modular buildings are supplied and fitted out to the highest standards using only the best quality fixtures and fittings, meaning they’re ready-to-use and last as you’d expect. 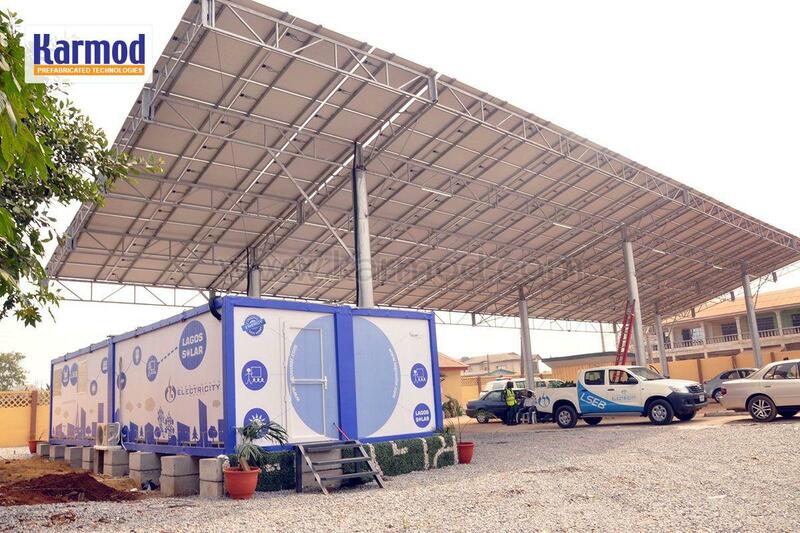 We believe in giving you tailored solutions. 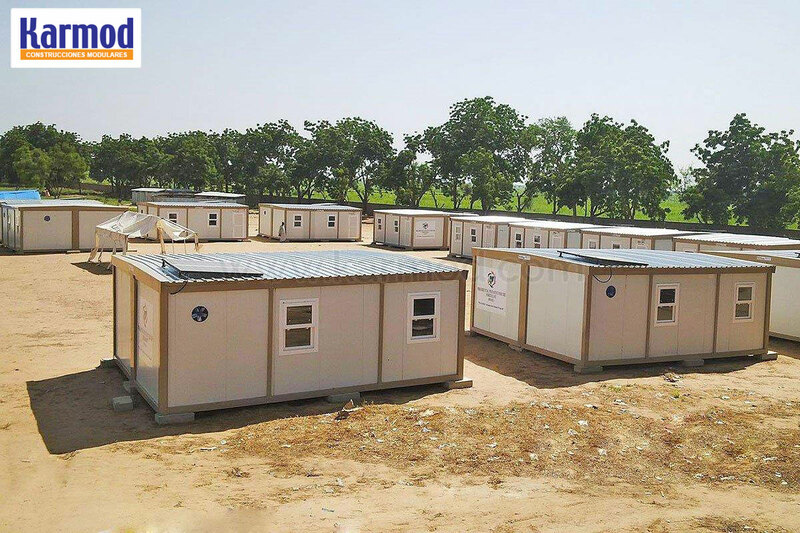 Making the most out of the available space and budget, we can supply Portable cabins new or refurbished, for a range of sectors.